Bring along your pre-1990 classic car, retro, commercial, scooter, bike or hot rod. 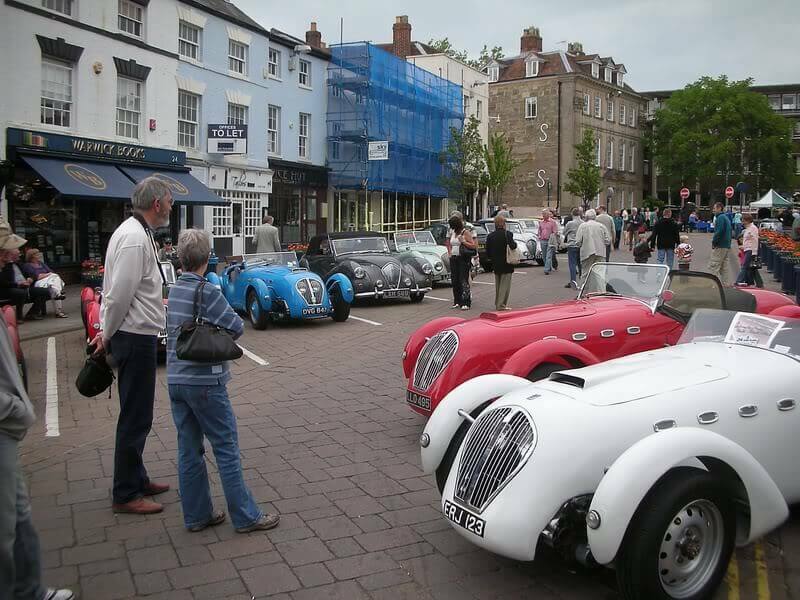 Park up in Warwick’s the picturesque Market Place and enjoy the cars. pubs, cafes, attractions and many interesting shops. From 10am onwards. It’s Free and no pre-booking required!